The only thing missing was a clown for the circus. Jokes aside, Roger Federer was upset by rising Australian Nick Kyrgios Wednesday at the Madrid Masters in their first ever meeting. In a match filled with the 20-year-old’s rollercoaster emotions and talent, Manolo Santana stadium witnessed a thriller. A three set encounter, each going the distance. Kyrgios broke to begin the match, but before he could serve toward a one set lead, the 33-year-old Swiss broke and took the opening set in a tiebreak. Play stayed even for most of the remainder of the match, as Kyrgios fired 22 aces to Federer’s 16. The Swiss struggled heavily on his first and second serve percentages. Although he broke early in the second set, Federer would be broken back and the second set carried into another tiebreaker, where it was the Australian who found his zone and capitalized. For brief stages of the match, Federer was annoyed by the poor quality of several line calls and overrules. Television replays showed at least two occurrences of chair umpire Mohammad Lahyani incorrectly pointing out a ball mark. At one point, the Swiss remarked “we need a clown for this circus” on a changeover. The third set lead on into a final tiebreaker, where seven points would not be enough. 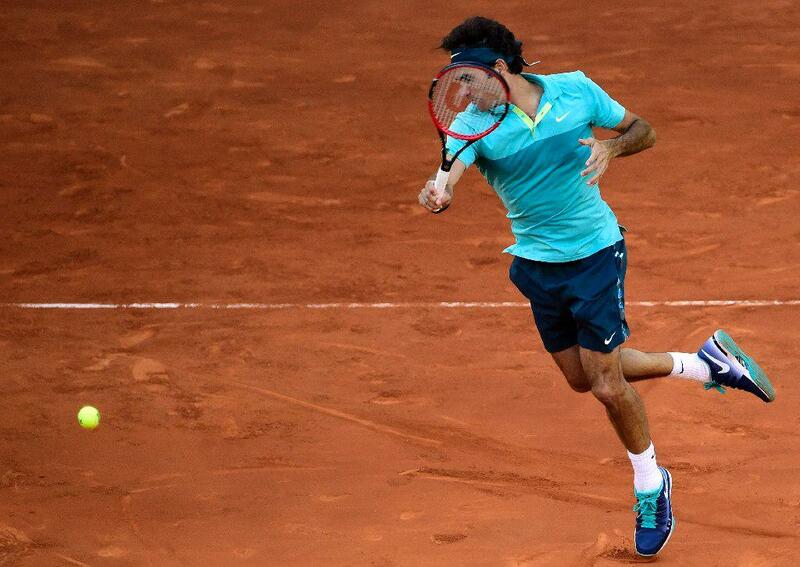 Federer managed to save five match points, despite being unable to convert on two of his own. In the end, Kyrgios edged out the Swiss for his second top-ten win on tour, 6-7 (2) 7-6 (5) 7-6 (12). Federer is still undecided on playing in next week’s Rome Masters, the final major tournament before Roland Garros, which begins May 19.